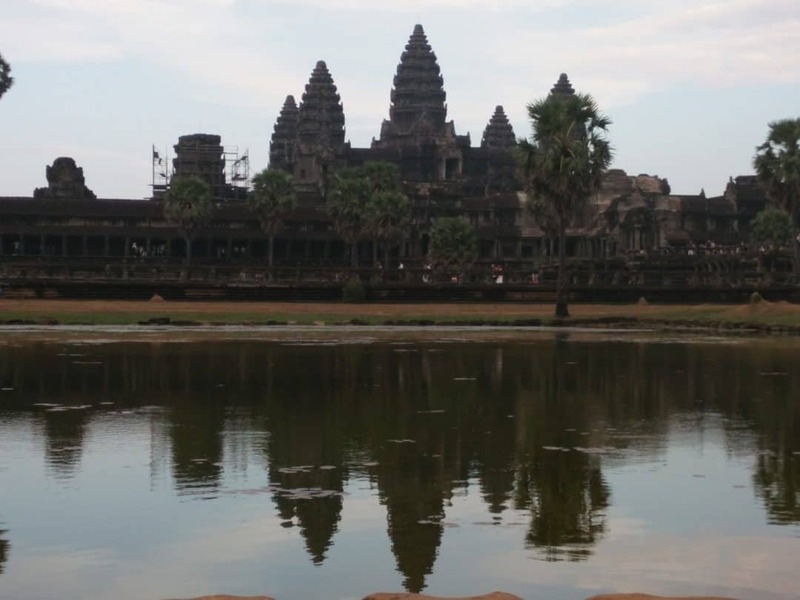 Travelling to Siam reap, Cambodia is exciting as this can truly embody being the gateway of history. No amount of pictures on the internet can do justice to the “Drop-jaw effect” you have when you seen the sheer magnitude of Angkor wat. 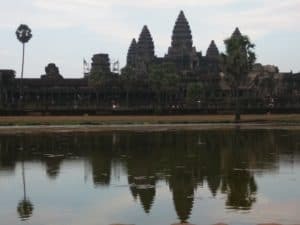 A four day in Siam reap, Cambodia is effective with respect to the magnitude of the place. With a calm quite town effect on one side of the town where you find a large number of hotels, this disguise falls the moment you enter the intricate maze of the Khmer Empire. 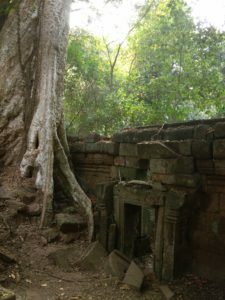 Being the seat of Khmer empire from 9-15 centuries, a lot of history lives here, waiting to tell you a story, hidden behind the huge trees and their giant entwined roots. 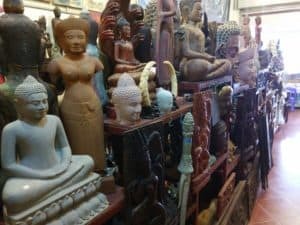 Suggested itinerary by experience for a 4 day plan in Siam reap. Arrival— the airport, visa procedures and check in into your place of stay will round up about 2-3 hours. Try to arrive by afternoon as this will allow you an extra day into the temple complex. 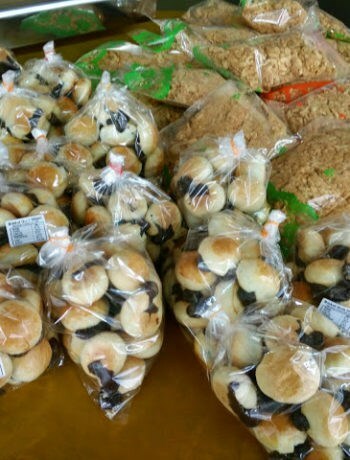 Lunch– -at the old market, stroll around to see the artifacts, paintings and other wares being sold. 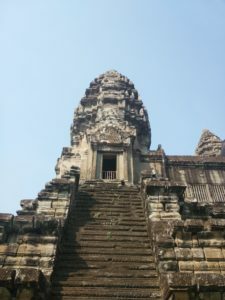 4.15- 7 pm —Head towards the Angkor complex around 4.15 pm. When you reach the place where the passes are issued, stay in queue till 5 pm and issue a three day pass dated from the next day. This pass ensures you can enter the temple complex from 6 am the next day for three consecutive days. This pass also allows you an extra sunset viewing around the temple complex. Phom Bakeng– A small hike up the archaeological site brings you to a splendid view of sunset over the Khmer kingdom. 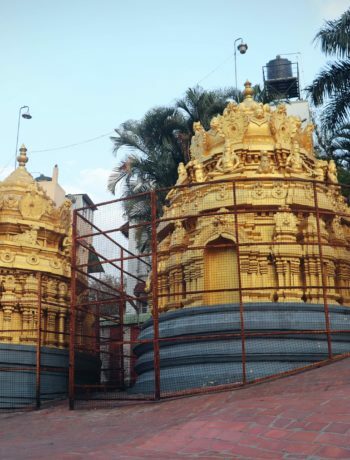 The temple complex is impressive and so it is as it bathes in the evening sunlight. This is a good starting point – it is the closest to the ticketing office. 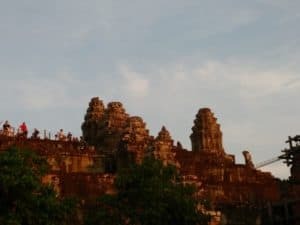 as you rush to catch Angkor itself for sunset, you may miss it entirely in the crowd and the time needed to reach there. You will also get a broad idea of how the empire has been planned. A birds eye view is great to know the layout of the maps. Dinner – Catch some early dinner as the next day beings early. You can try the Oldmarket area, Psa Dey Hoy market area . They have some good relaxing places. do a bit of scouting for trinkets.. if you like. Inform your hotel to pack you a hearty breakfast when you leave at dawn. Check out the bookings for a dinner and Apsara show . There are plenty available. Check if your place of stay has better rates to offer too. When you find a good one book a place. kit can get crowded. 5.00am– Head straight to Angkor complex to catch the brilliant sunrise. 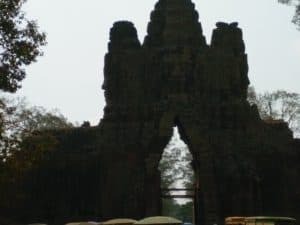 With a construction time of 30 years, with brilliant Khmer architectural style in volcanic laterite you are sure to spend a couple of hours at this place. Spend some quality time and also mark out the areas you may want to visit later. Loose yourself counting the elephants at the Terrace of elephants, The height of Baphoun and the number of people carved in the Palace of the leper king. 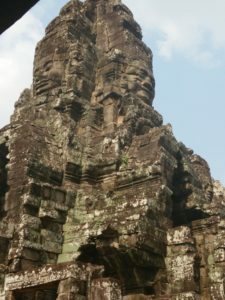 Bayon– with the multiple stone face images, these grey statues will leave you exploring the depths and corridors for a few hours too. dont miss the churning of the milk sea as you head back. This order is not a mistake but one we realized as there are busloads of people who do Angkor- Bayon and Taprom, as a part of their tour package. So the reverse order will cut the crowd for you giving you time for quite explorations. Head back around 4 pm to watch sunset at Angkor wat or chill and relax by the pool. 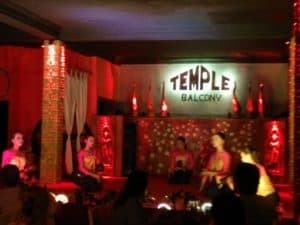 Apsara dance show and dinner– Check out the timings and arrive early. Enjoy a lovely evening of music, culture and dance. This day is going to be one for long rides, so pack enough snacks ( if you have kids ) and start as early as you can. The first spot is 37 km away.. so off you go. Pack an extra towel or clothes for the waterfall. 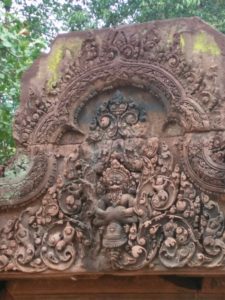 Banteay seri– This 10th century temple , in red sandstone is starkly different from the other ones you saw the previous day. Know as the citadel of women, this houses one of the most intricate carvings. Spend your time here before the buses arrive. Then head forth. Kabel spean– 12 km away from Bantaey seri, and a short half an hour hike of moderate effort.. this is the river of the thousand lingas. Your transport will wait at the base of the hill and you can hike up following the trail. Usually not many people around as it is not in the regular tour package. Explore and enjoy the waterfall too. There are enough eateries at the base and they are friendly. Catch your lunch as you plan your path ahead. 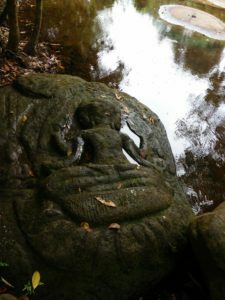 You can head to Phom Kulen and Beng melea or take the outer circuit temples on your way back. We chose the latter, so discussing that further. Chart you way back through Pre roup,East barraey, Ta som, Nean phen, Preh Khan . You can even try Ba kong on your way back. Phare, the cambodian circus – The circus opens at 8 pm and gives you a choice of dinner there too. 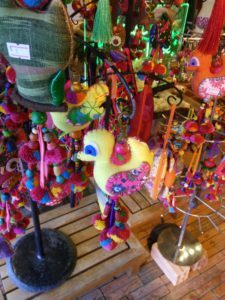 and Shopping at the old market area. Tuk tuks–remork motos plenty are available for a day hire or even for the entire visit. Now be aware that they will take you to all art emporiums and huge shops so that they get their free coupons. If you are a bargain hunter more interested in the place and the history, this is a waste of time.. so be clear as you hire. You can additionally explore cycling, taxis or minibuses. Now this is the easiest part.. there are plenty of eateries and restaurants in the market areas. most of them cater well to a vegetarian palate. Near the temple complexes, there are eateries too. you need to take time to explain and customize your order and then your lunch outcome is lovely. Plenty of refreshing tender coconuts are available as the sun sips through you water levels. Mosquito repellent–As most of these places are in ruins with weeds growing around there are plenty of mosquitoes. It is advisable to carry some protective method. 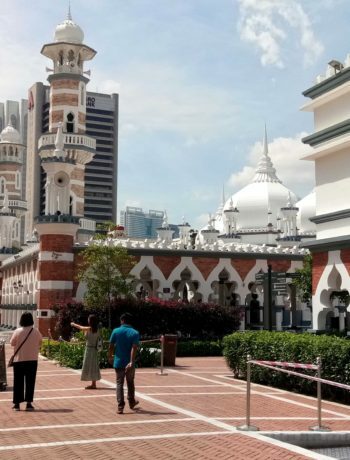 Interesting stories— pre prepare yourself on interesting anecdotes of each place so that the kids dont get overwhelmed with ruin sites one after another. Sketch pad / small drawing instruments-– this may be a good idea for a rest and relax as these places are pretty massive for tiny legs. So sketching serves as a good break. Water requirements— It is quite hot during the day, unless its raining. So carry ample supplies of drinking water. Crowd management— Sunrise and sunset time can be pretty crowded, with people rushing to explore and capture the view in the shutters. Please keep your children safe. This is one place where I truly felt proud being Indian. 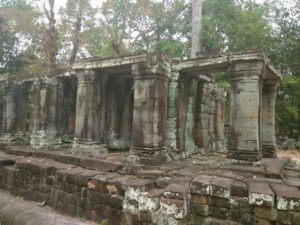 The grandour of Bayan, Ta Phrom and Angkor are beyond imagination. I encountered the unique opportunity to hear a Japanese Guide narrate the mythology of Narasimha Avatar in a flawless way covering intricate details with all the dramatization to enthrall everyone from 7 year old to 70 years. So many positive and proud memories from this place. Cholas and Pallavas – Kudos! It was great to meet you and walk with you and family in the tunnels ,Vietnam . So good to have someone who knew and told the kids so much about it. Looking forward to your write up.